Considering his just released 18th studio album, The Music In My Head, as well as Leo Sidran’s new album of covers of his music (Cool School), this may be the year of Michael Franks. If Franks resembles an English teacher more than a rock star, that’s because he was one at UCLA before he began his nearly 50-year music career and created a consistent catalog of smoothly sung, cleverly written lyrics over sophisticated jazz arrangements. 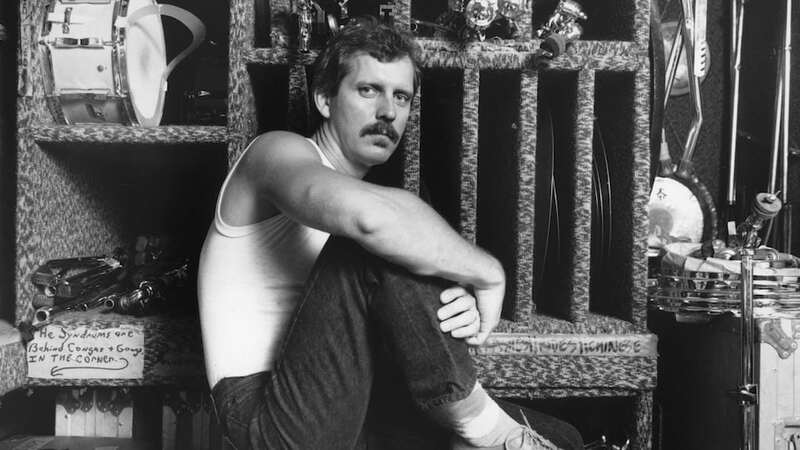 As a tribute to his current moment, here are 9 of my favorite Michael Franks songs. Franks may not have had any formal musical training but on his major label debut, he was smart enough to surround himself with great jazz musicians, such as Larry Carlton, Joe Sample, and David Sanborn. Even though “Popsicle Toes” ended up a surprise Top 50 hit and the slow-funk “Monkey See Monkey Do” has been covered by Patti LaBelle, Ringo Starr, and Tim Treffers, “Sometimes I Just Forget to Smile” is the track that resonates the most for me. It’s a rolling blues number — reminiscent of his previous work with Sonny Terry and Browning McGhee — and imparts a message of peace which may have sound hippy-ish in the ‘70s but rings true as ever today. The follow-up to The Art of Tea is just as strong, bringing in Brazilian influences, notably Antonio Carlos Jobim, for a wider audience. The song’s story about a guy trying to hold on to his Ecuadorian girlfriend while attempting to Americanize her actually got lyrically reversed three years later by its spiritual cousin, “Gaucho” by Steely Dan. Additionally, Karen Carpenter’s version on The Carpenters’ Passages LP proves this tune’s unique ability to draw in musicians from other genres. Franks’ rich songwriting talent and knack for great titles are usually backed up by witty lyrics that possess a deeper meaning. While the Village People were poking fun at what it meant to be a “macho man,” Franks was subverting the same topic from another angle. Men could be tough (“chew on some cactus”) or gun-slinging (“give me pistol a twirl”) as they tried to cover their inadequacies by controlling women in and out of bed. Franks unleashes his inner “Gilberto,” with a tune that perfectly incorporates his love of bossa nova. Starting with Randy Brecker’s muted trumpet and notes cascading downward, Franks relates in his easy breathy style the tale of Sly, a bad news dude who can only deliver distress if you pick up the phone. 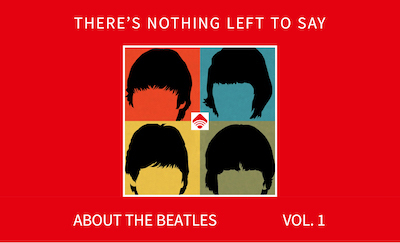 In a stroke of genius, Franks allows the answering machine message to double as his chorus. The may be the quintessential Michael Franks song. During the mid-‘80s, VH1 played videos by alternative adult artists. This is how I first discovered Franks, whose Top 10 adult contemporary hit layers his soft vocals over a tougher upbeat arrangement. It tells of a promiscuous friend who privately yearns for true love. “Your Secret’s Safe With Me” somehow serves as a eulogy to the ‘70s during the height of the first wave of AIDS in the ‘80s. Franks has a unique way of making a big idea very intimate as illustrated here on the opening track of his very non-traditional holiday album. To a gentle samba, he paints a picture of he and his partner reveling in the changing of the years with their own special traditions. Set against the winter snow, this party for two feels warm and special, and one you’d hope to experience yourself with your own special someone. Growing up in the ‘50s and ‘60s of Southern California, Franks was exposed to folkies of the day as well as big band singers such as Peggy Lee. But it was the music of Mose Alllson, Chet Baker, and Dave Brubeck who influenced him the most. (He name checks two of them in this song.) Climaxing with a sultry, retro guitar solo by the late Chuck Loeb, Franks use this opportunity to note that inner harmony– not your age — is what makes you hip. On this tune from one of his most pleasing later albums, Franks invites the listener to a romantic view of summer in NYC. Melding Brazilian guitar with a light EDM beat, “Summer in New York” transports you to an elevated N train from which you stare at the vast skyline as you ride into midtown Manhattan to join the party: getting “lost inside the Strand” bookstore, eating Italian ice, and seeing Shakespeare in the Park. I could go on, but I really wanted to say that I’ve not loved all that much of his later stuff, but several of the cuts on “Dragonfly Summer” are as good as anything he’s ever done.